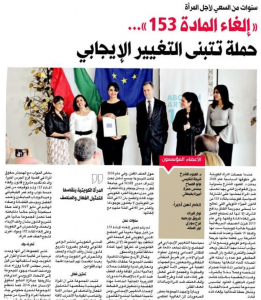 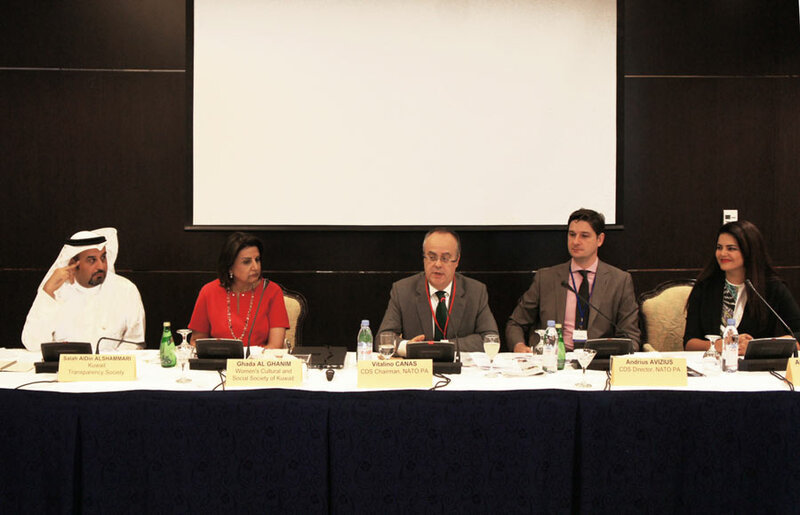 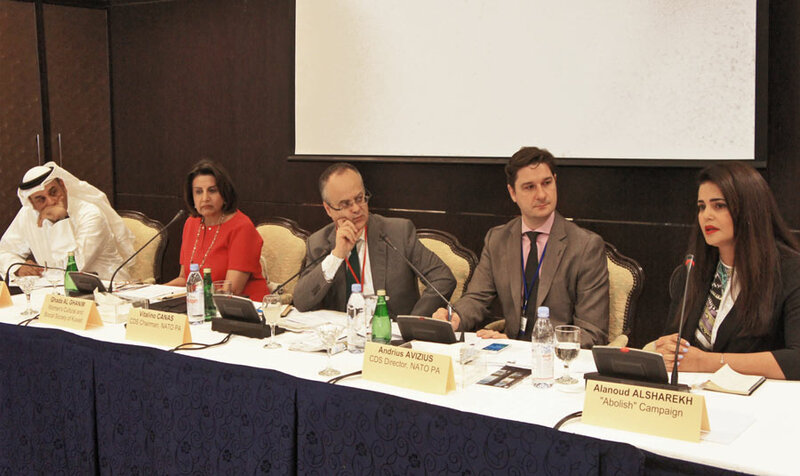 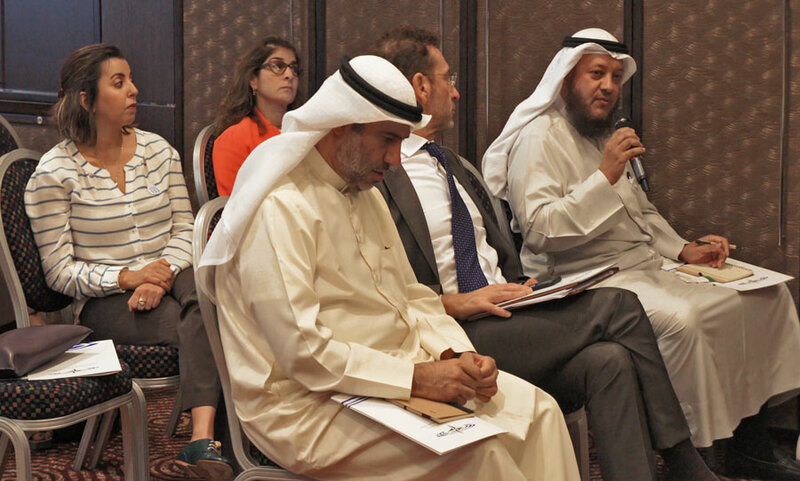 Abolish 153 was invited to present on our role within Kuwait’s civil society and in promoting women’s rights to a group of NATO Parliamentary Assembly with the kind invitation of the Italian Embassy in Kuwait. 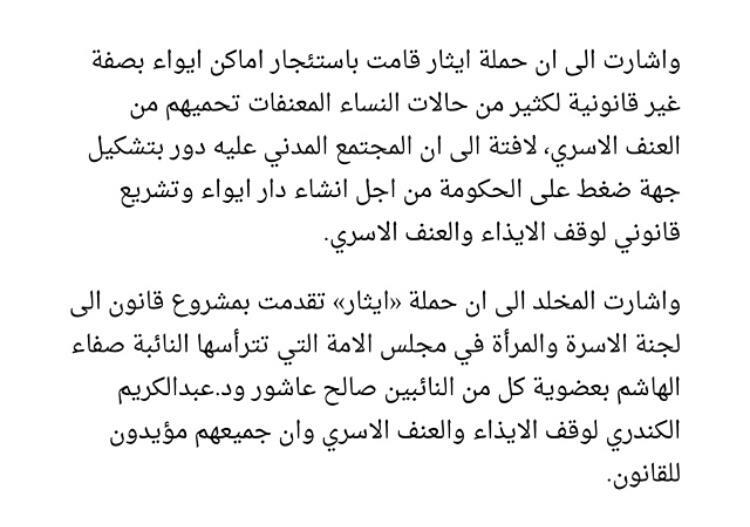 دعت السفارة الإيطالية حملة الغاء المادة ١٥٣ للتحدث حول الدور التي تلعبه في مساندة المجتمع المدني الكويتي ودعم حقوق المرأة الكويتية أمام مجموعة من نواب المجلس النيابي لحلف الناتو. 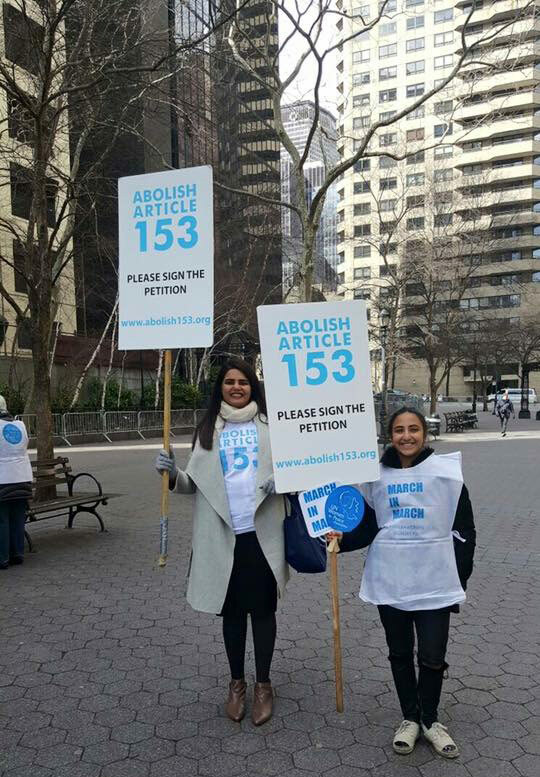 Lulu Al Sabah, Abolish 153 Founding member, speaking on the history of the Abolish 153 campaign and the important milestones. 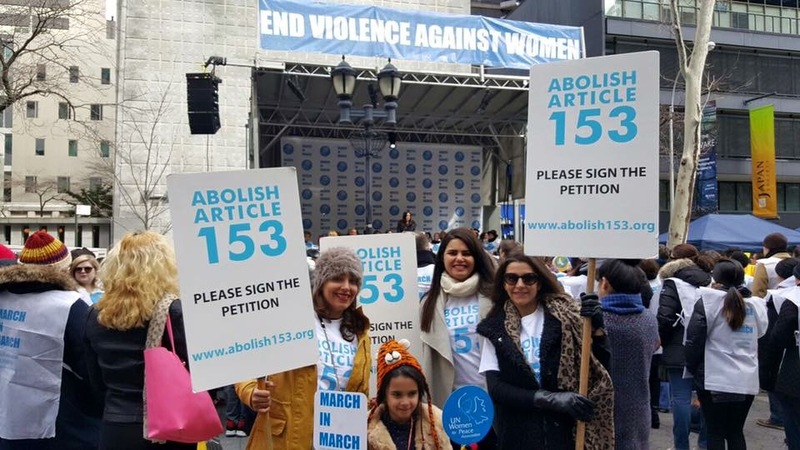 Reviewing the results of the Abolish 153 survey on attitudes to violent legislation. 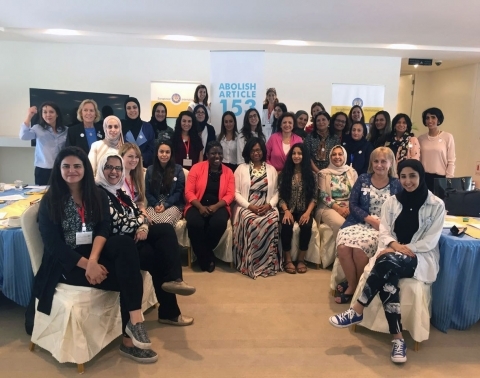 37 attendees from 12 different civil society organisations; academics, advocates, doctors, lawyers, social workers and therapists coming together for the first certified gender-based violence training in Kuwait. 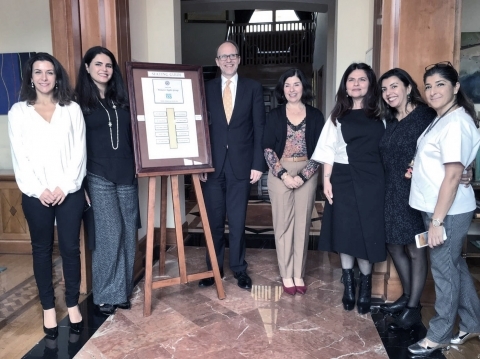 ABOLISH Article 153 Group had a lunch with His Excellency the US Ambassador Douglas Siliman & his wife Catherine. 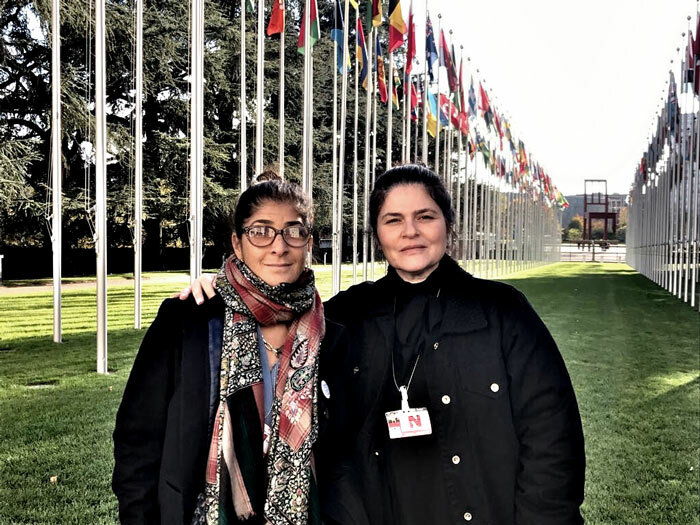 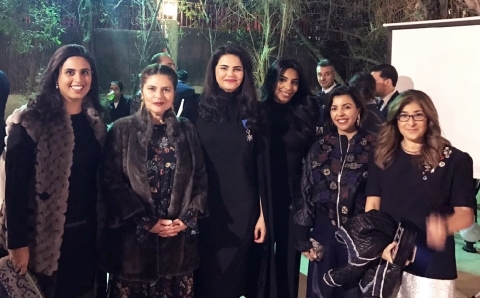 Abolish 153 co-founder Dr. Alanoud Al Sharekh receives the French National Order of Merit for her work on women’s rights and human rights in the region. 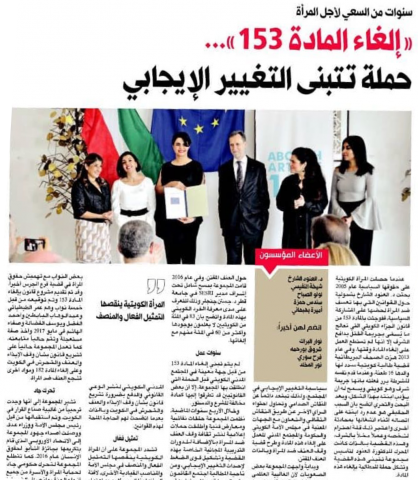 AL QABAS: Abolish 153 participates in Youth and Civil Society panel at the College of Social Sciences at Kuwait University. 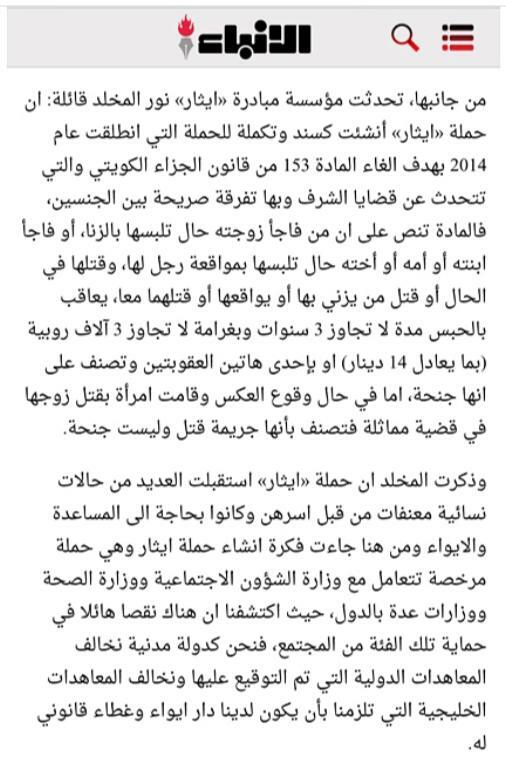 KUWAIT UPTO DATE: ITS TIME FOR A CHANGE. 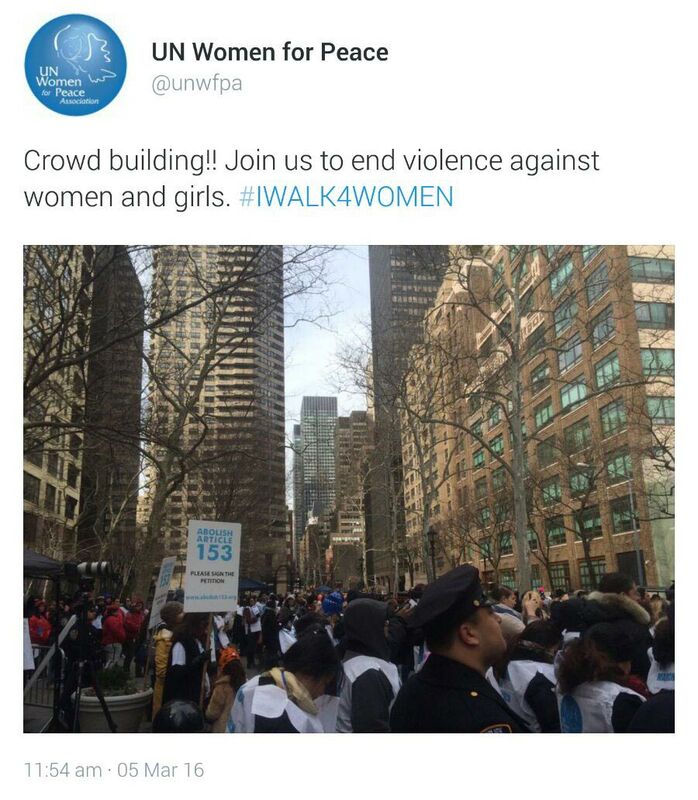 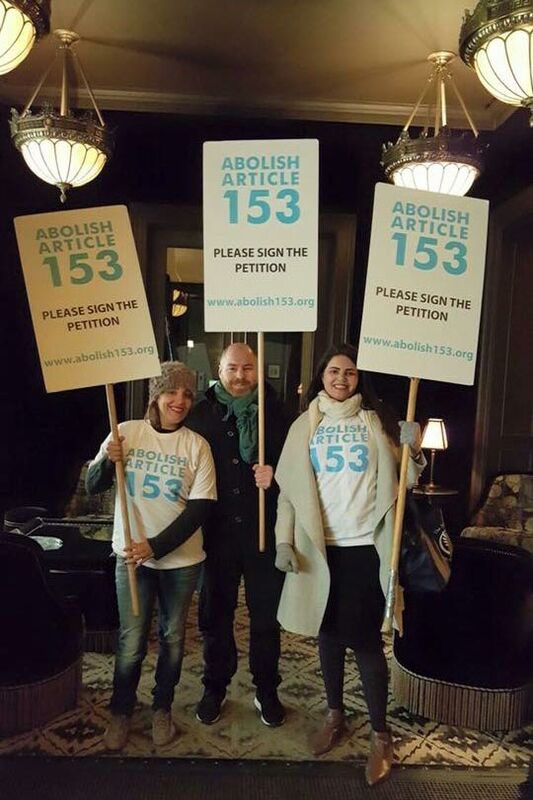 Abolish 153!